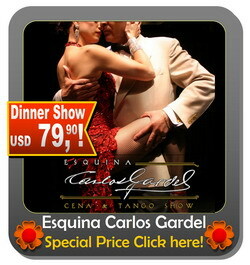 Did you listen about other Tango Show? Ask me! WELCOME to Tango Advisor©! 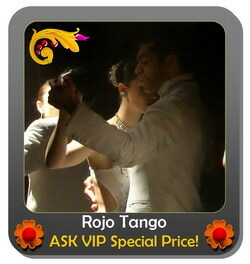 I’m Pablo Piera and I have Tickets with Discount for the best Tango Shows in Buenos Aires! The Tango Shows I suggest are World Class performances with professional dancers, singers and orchestras, very well "joined" by a Gourmet dinner. Check which is most attractive for you and then do your reservation with discount, NO Money in advance and exclusive benefits. I frequently check the Tangos Shows for writting realistic descriptions and taking live pictures. That's why I can suggest them! I exclusivelly bring free private transfer in upgrading the standard free transfer of the Tango Shows Check terms & Conditions!